Encore! 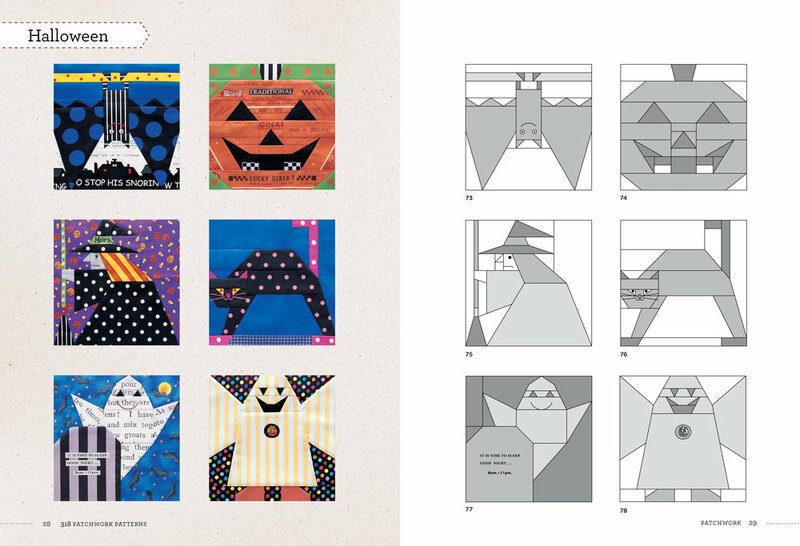 Now available in English, 318 Patchwork Patterns was first published in Japan in 2005. This fun and inspiring of 300+ original patchwork and appliqué blocks from designer Kumiko Fujita show off her amazing talent for constructing detailed, realistic-looking motifs with deceptively simple shapes. Quilters will enjoy poring over the designs and templates for inspiration to create blocks suitable for a wide variety of projects.